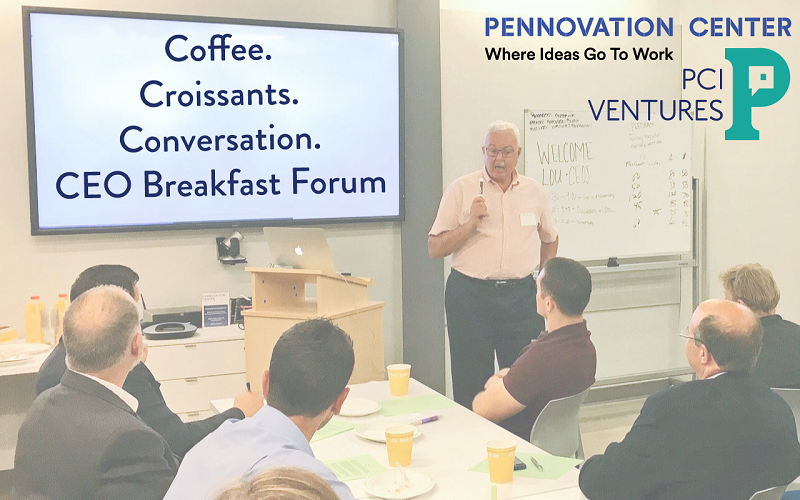 The CEO Breakfast Forum is an opportunity for CEOs, managers, and owners of small businesses to come together to discuss topics impacting their business. The discussion is centered on the goal of learning from one another’s experiences through a conversation amongst members, all of whom are there to share their insights and to learn from one another’s contributions. Coffee and pastries will be served. 60% of small companies that suffer a cyber attack are out of business within six months. Cybersecurity is no longer seen as a technology risk but rather as a business-critical financial risk. Most organizations do not understand the enormity of the cyber problem and fail to appreciate the dangers and potential losses. Nobody and no organization is immune. This interesting presentation will provide a high level overview of cybersecurity and how it impacts your business. Practical steps towards a comprehensive cyber risk management strategy will be explained.